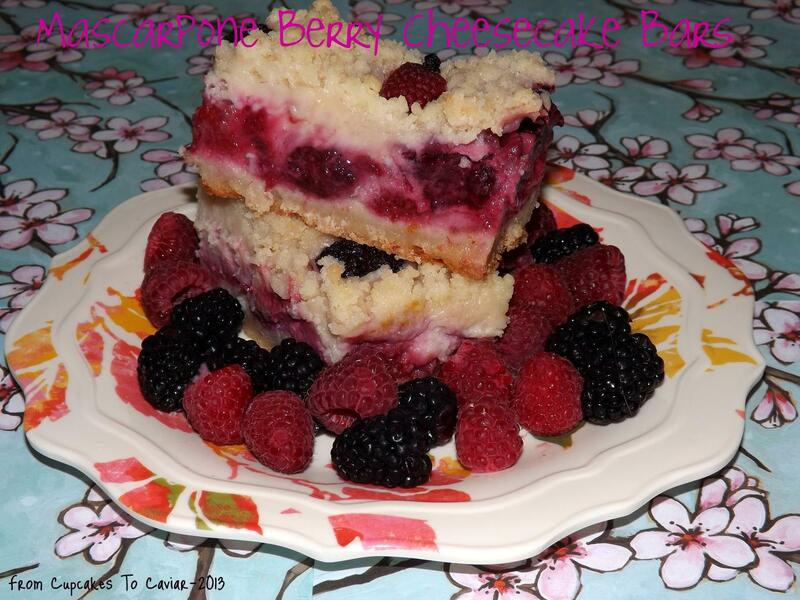 This entry was posted in Bar Cookies, Berries, cheesecake, Desserts, Easy and tagged blackberries, cheesecake, dessert, easy, raspberries by Janet. Bookmark the permalink. Leave the house fly behind too. The cheesecake bars do look delicious. Stock the ark with extra cheesecake bars, please, because I will be eating more than my share. Oh wow yum, I absolutely love the sound of these bars! Berries and mascarpone cheesecake are such a winning combination, these look totally delicious! Too funny…not sure what I’d fill my ark with. Probably bread and butter…and something chocolate and caramel. These cheesecake bars would be near the top of the list, too…they look scrumptious!